Make an extraordinary window at a fair price and get it to the customer quicker than anyone else! Our retail background goes back to 1947. All of us are committed to your success! We are not the biggest manufacturer in the business — we just work harder and smarter than all the rest. 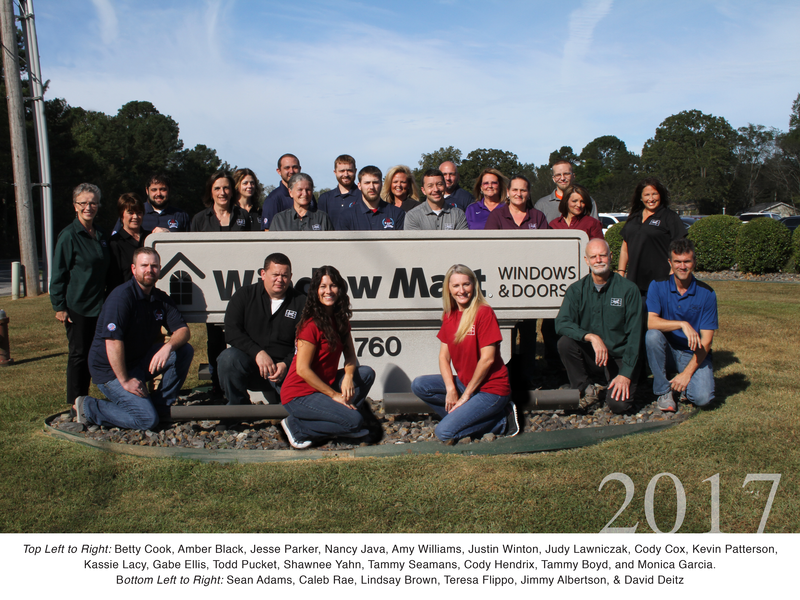 We are located in Royal, Arkansas, and supply thousands of windows to customers just like you in 25 states. Give us the chance and we will prove to you that you’ll love our windows!